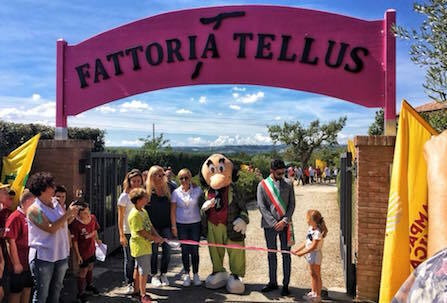 FATTORIA TELLUS – THE COTARELLA’S CONTRIBUTION TO A BETTER FUTURE - Cook_inc. 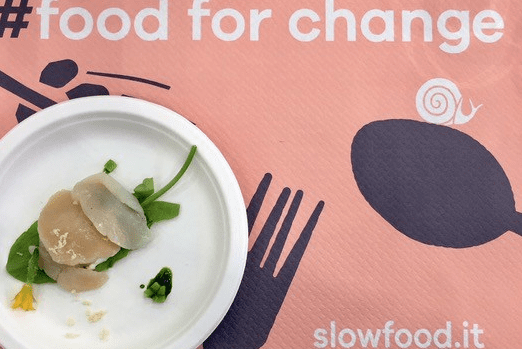 Words and pictures by Redazione Cook_inc. 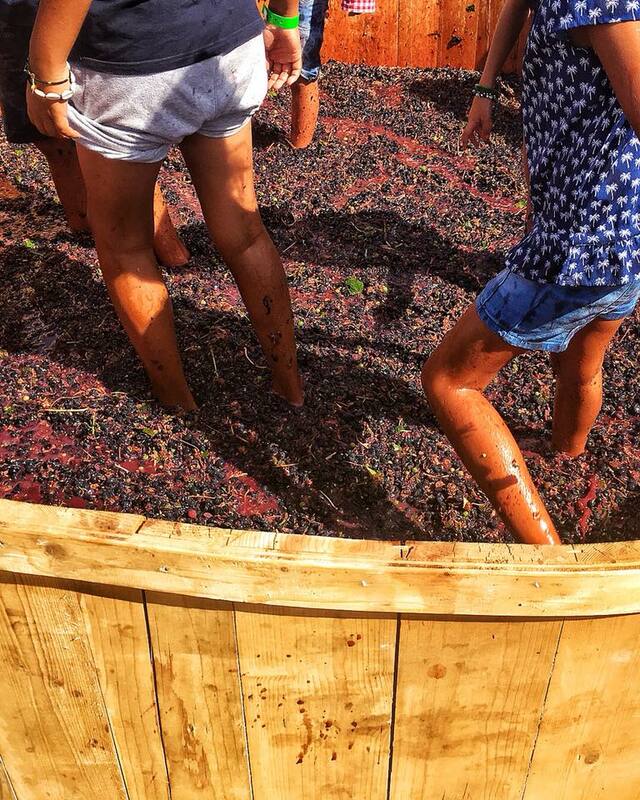 The children were first; first to investigate the big wine vat standing in the middle of the field; first to indulge in its special brand of magic, energy and excitement by reaching their little feet into the berries; first, too, to take the exercise to the next level, landing head first among freshly squeezed grapes, drenching themselves and their cloths in wine-coloured juice. 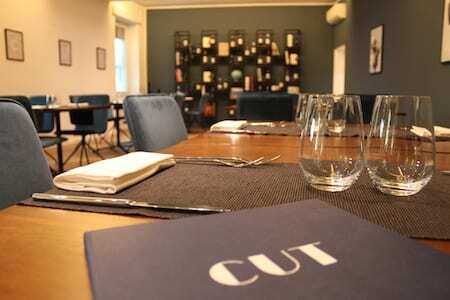 Most importantly, though, they also come first in the eyes of Famiglia Cotarella, who recently opened the doors of ‘Fattoria Tellus’ – a special project, designed to reacquaint children and nature – for their little guests. What may, at first, seem an unlikely combination loses all its abstruseness, as soon as one hears the Cotarella Sisters speak about the program, its friendly mascot, grandfather figure Nonno Enos, or the workshops they have conducted with and centred around children. 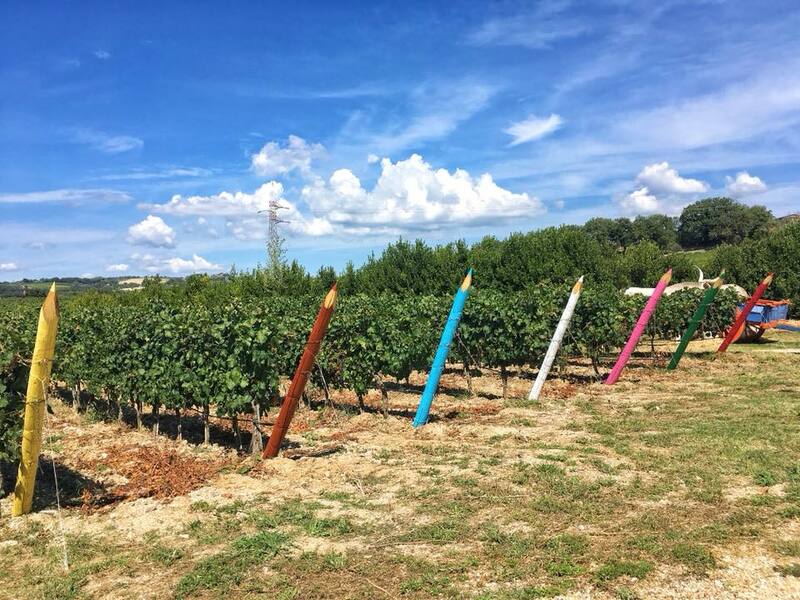 Already then, Enos helped children to understand the importance of the land by introducing the world of wine in a playful and sporty way, by teaching them to transform the grapes into food products and finally, by having them draw out their multi-sensory experience on paper. These paintings – some done by “my own son, Giovanni”, Dominga recounts with a smile and breaks into the anecdote – later found themselves as the labels of a limited edition Tellus Syrah, whose proceeds went to IRIS, an association that helps women, who suffer from neoplastic diseases, thus combining the children’s artistic work with a good cause. These Falesco values, notable even in naming their wine after the Roman goddess of the earth, are also taught to children at ‘Fattoria Tellus’. Topics like environment, health, time, sport, game and respect are being passed on by Nonno Enos through rugby games, sensory labs and other fun activities in the didactic farm. As a family-owned winery it is the last value, the word famiglia (eng. family), however, that runs through the whole undertaking like the proverbial red thread. Already in its third generation, the Falesco winery, has seen the switch from founders Antonio and Domenico Cotarella to their sons Renzo and Riccardo and, subsequently, to the current all-female line-up: daughters Marta, Enrica and Dominga. Though cousins by blood, the three grew up as sisters and are today combining the love of a family, the power of friendships and the effectiveness of strong business women into one energetic whole. The result of such female energy could be seen on September 9th, when Dominga Cotarella, responsible for the winery’s communication and marketing sector, introduced their new project to the public, inviting fellow founders of children related programs to talk about the importance of outdoor activities, sport and nature and thus underlining the powerful drive behind ‘Fattoria Tellus’. 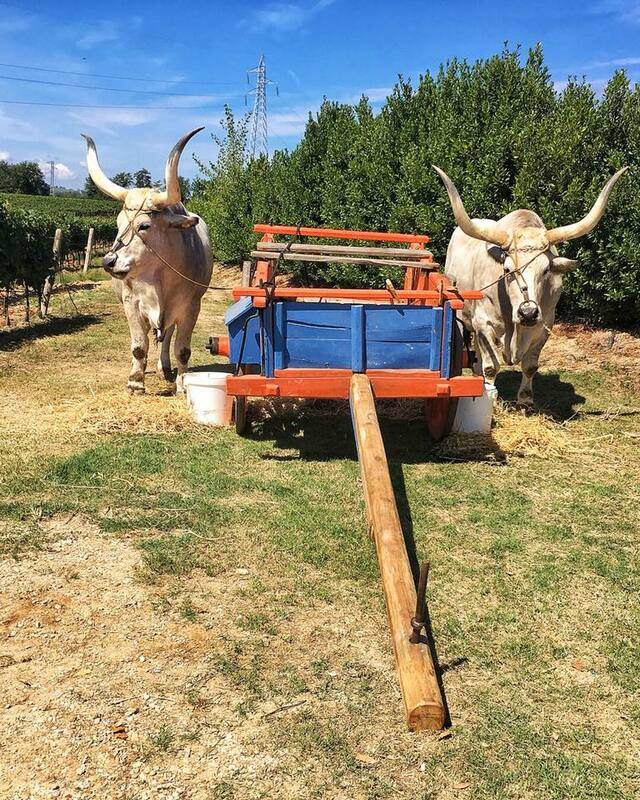 Following their presentation (#SeiUnForzadellaNatura), a traditional harvesting feast could be attended by young and old, featuring beautiful Alta Tuscia products prepared by AgriChef in collaboration with Coldiretti, Campagna Amica and Slow Food, Falesco wines, music and – the highlight of the day – the wine vat. When I finally joined the children playing in the grapes, it all started to make sense to me, a new realisation popping into my head like the berries underneath my feet: today’s children are the activists of the future and in a world that so desperately needs people to reconnect with local quality products and the earth they are living on, one cannot start educating early enough.